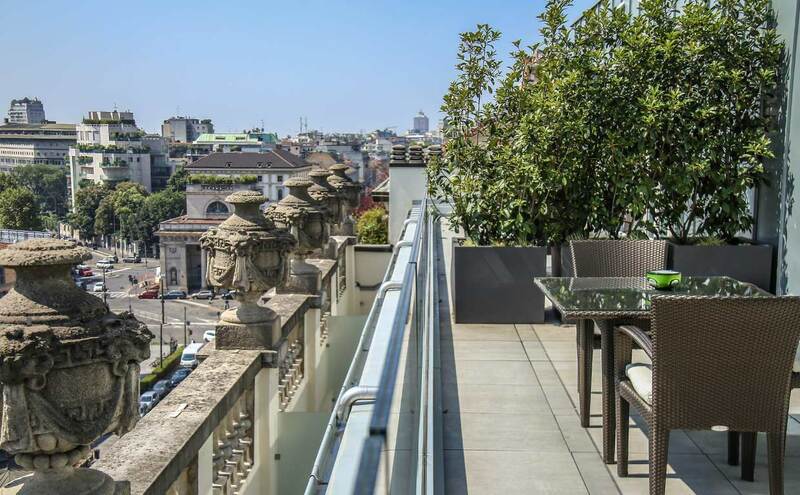 The Worldhotel Cristoforo Colombo is located in the heart of Milan, in Corso Buenos Aires, one of the city's most important shopping streets. The MM1 'Porta Venezia' metro stop is just 20 metres from the hotel, linking it to many of the most important places in the city, including Piazza Duomo, Leonardo da Vinci's Last Supper, the fashion district and the new trade fair centre. Discover Milan with the eyes of those who live there: things to do, events, restaurants and more. 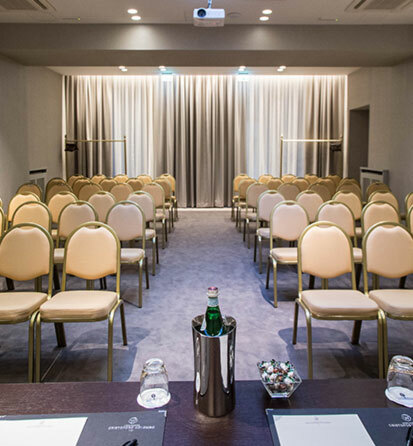 The 138 guest rooms of the Hotel Cristoforo Colombo offer a perfect place to relax during your stay in Milan. Whether travelling for business or pleasure, our guest rooms recently renovated and graced with elegant parquet floors will meet your needs. Provided with all of the comforts, our guest rooms offer a special oasis of tranquillity in the heart of this vibrant city. Free WiFi available in all rooms. 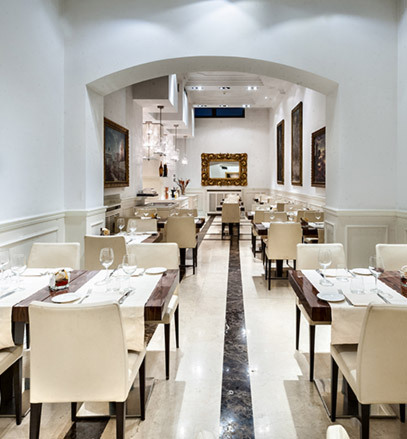 A refined setting, sophisticated menu and elegant atmosphere. 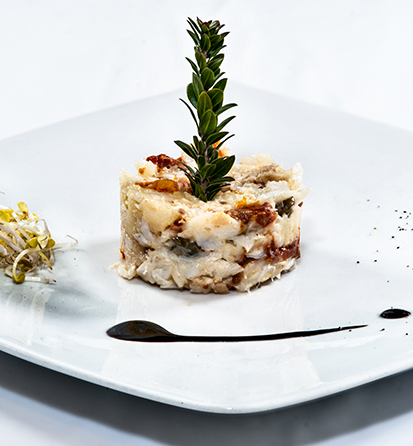 Ristorante L'Uovo di Colombo offers innovative, delicious cuisine in a sophisticated, fine setting. 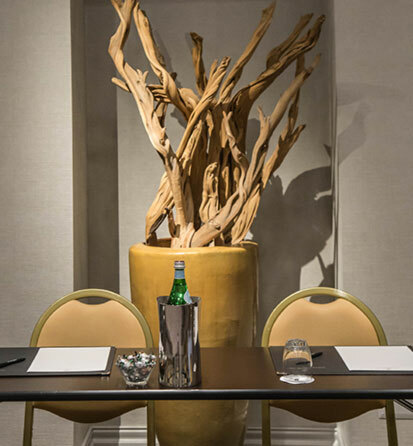 With three elegant conference rooms and a boardroom, the hotel offers seating for up to 120 participants, to meet all of your business needs. And our trained Conference & Banquet staff will be delighted to offer you the ideal solution, whether hosting an event, coffee break, conference, business lunch, gala dinner or reception. The Worldhotel Cristoforo Colombo is located in the heart of Milan, in Corso Buenos Aires, one of the city's most important shopping streets.